quest | Lordz of the Game Podcast! Episode 8 baby! Phew, so many games to slog… err… BLAST thru! 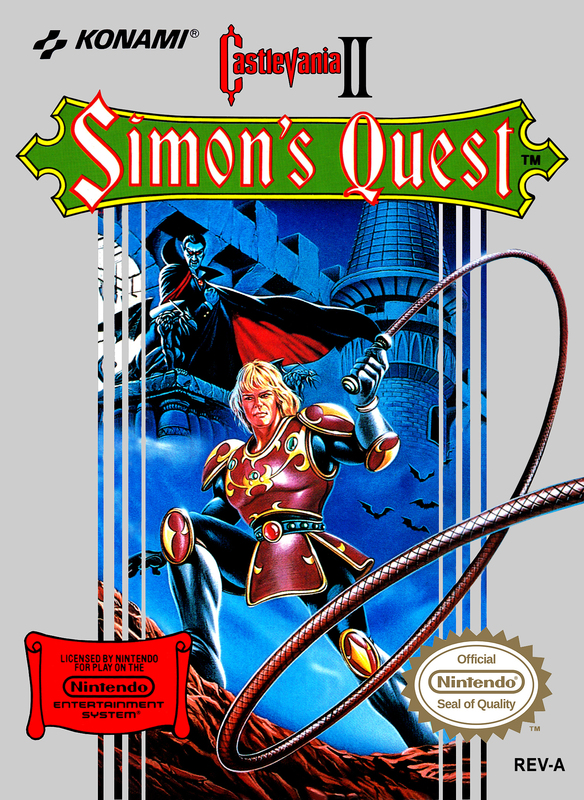 In this episode, the Lordz welcome Atticus to the show who has been renowned world over for his expansive knowledge of Simon’s Quest, the controversial sequel to the Konami classic, Castlevania! It’s Action, it’s Adventure, it’s Simon’s effing quest! !